The cast of Four Weddings and a Funeral are to reunite for the first time in 25 years for next year’s Red Nose Day. The one-off special will premiere exclusively during the charity fundraising programme on BBC One on 15 March, and will also feature as part of NBC’s programming for the American version of the telethon in May. Sadly absent will be Charlotte Coleman, who played the flatmate of Hugh Grant’s character in the film. She died in 2001 at the age of 33. Curtis would go on to write Notting Hill and Love Actually, the latter of which received its own mini-sequel during Red Nose Day 2017. He also worked on the screenplay of Bridget Jones’s Diary, adapted from Helen Fielding’s novel of the same name. 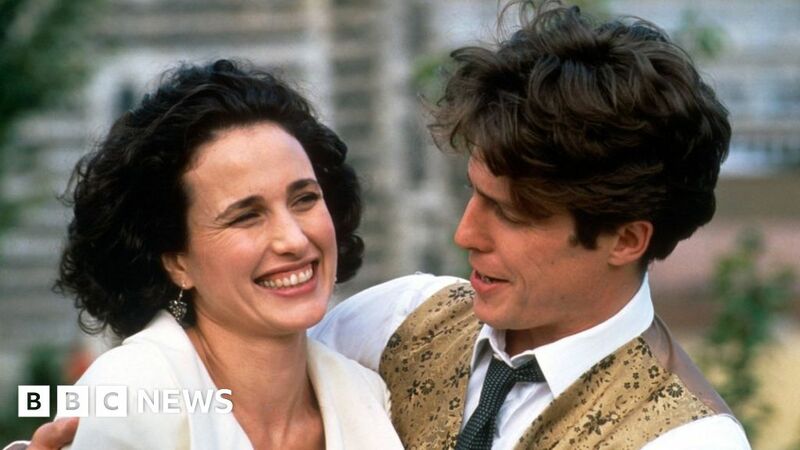 “There’s a massive amount of nostalgia for Four Weddings, which is understandable as it’s a real British favourite,” film critic Pamela Hutchinson told the BBC. “And if that can be turned into support for a good cause, it’s an excellent idea.